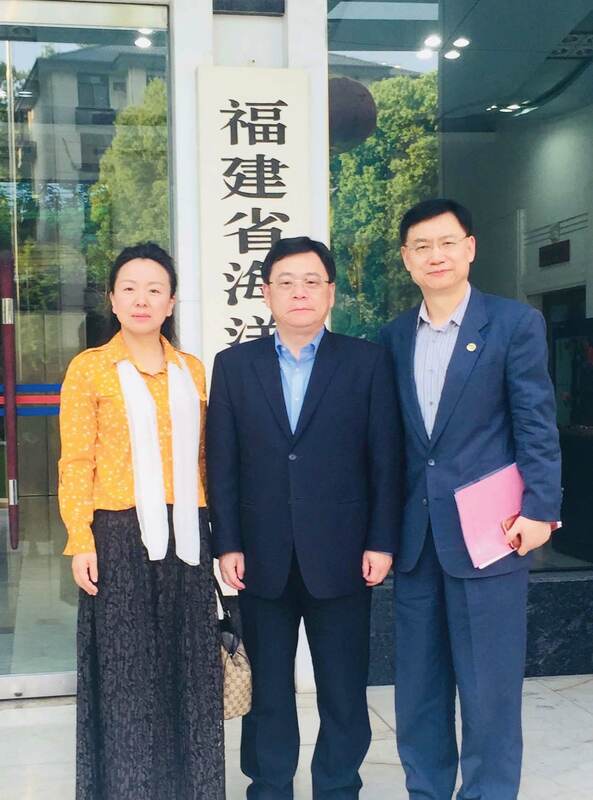 FUZHOU CITY – On April 1, 2018Mr. 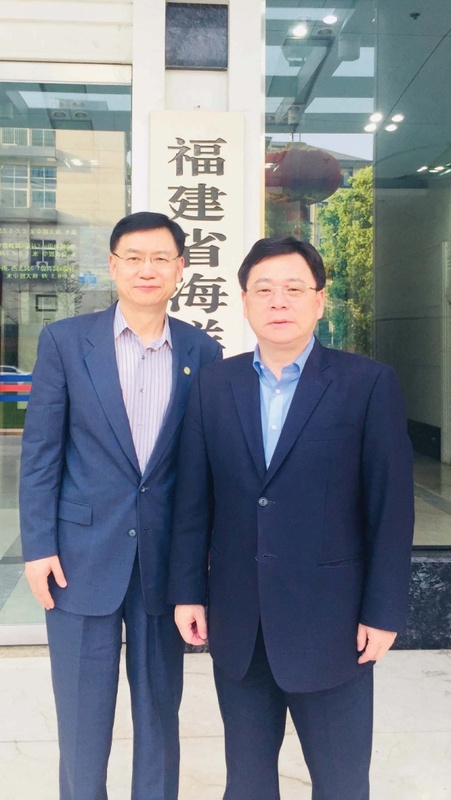 Eric Fang, President of the National Center for Sustainable Development (NCSD) led a team visit to Ocean and Fisheries Bureau of Fujian Province in Fuzhou city. 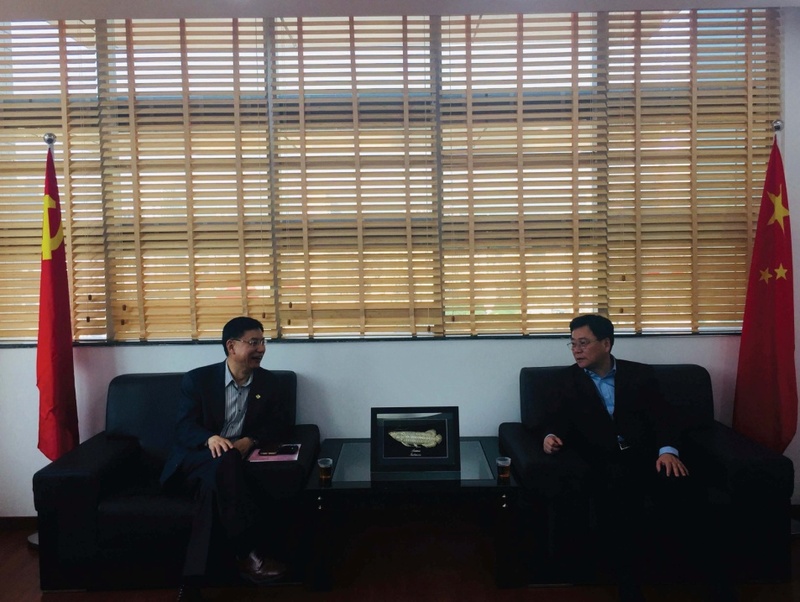 Mr. Wu, the Chief of the Ocean and Fisheries Bureau of Fujian Province (OFBFP), Mr. Ye Jianping, the Chief Engineer, Mr. Qiu Zhangquan, the Deputy Director, Mr. Shi Guohe, the Office Director and other senior officials of OFBFP participated the meeting with NCSD team. 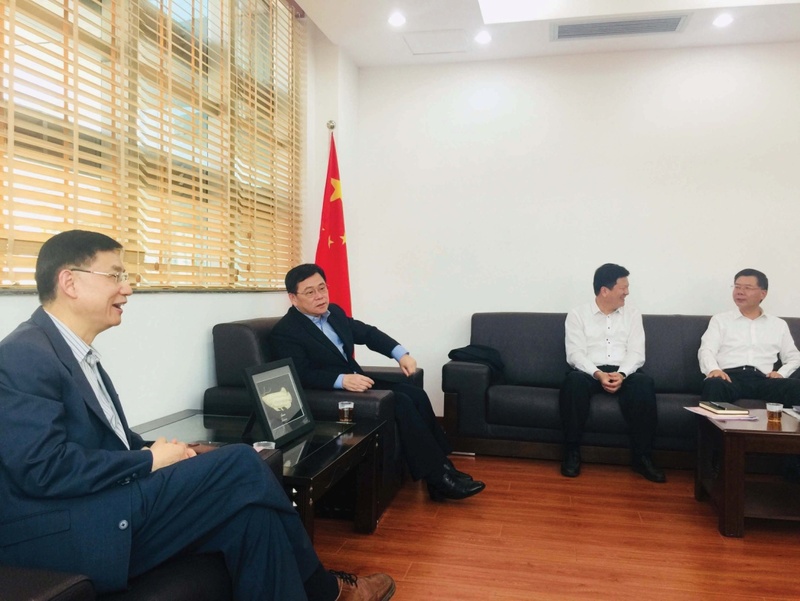 The Parties had deep discussion and communication on introducing South and Central American wild white shrimp breeding technology, strengthening the development, technology introduction and industrial cooperation of the ocean new energy, and carrying out marine biological medicine products cooperation. Both parties agreed to form a task team to plan and implement the cooperation objectives.